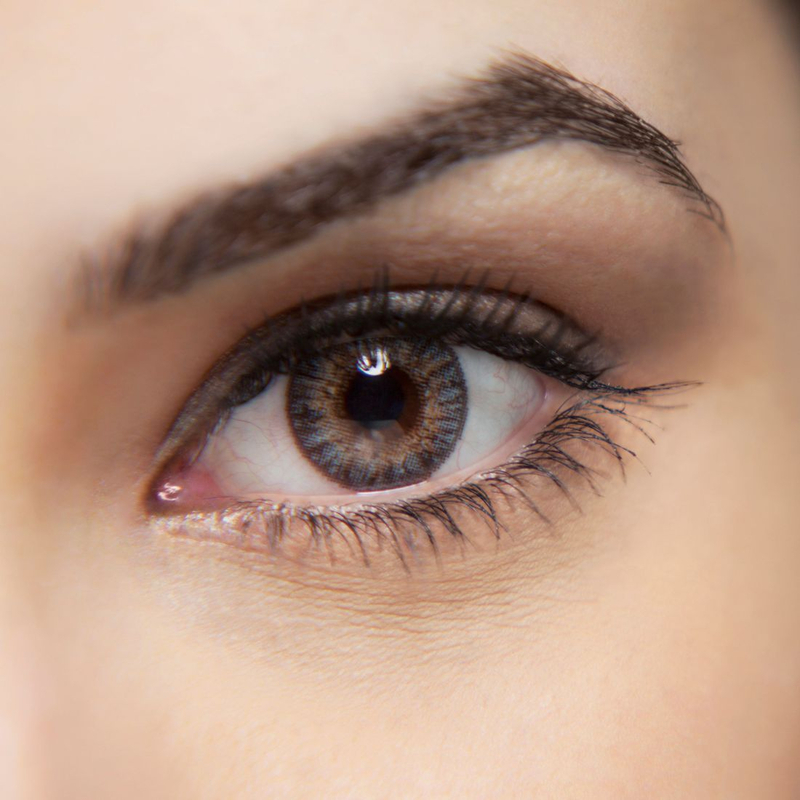 Microblading is a fairly recent trend of natural looking semi-permanent makeup that gives the appearance of full, shapely eyebrows, that is basically undetectable. Ombre or Powder brows give more of a "filled" in appearance. 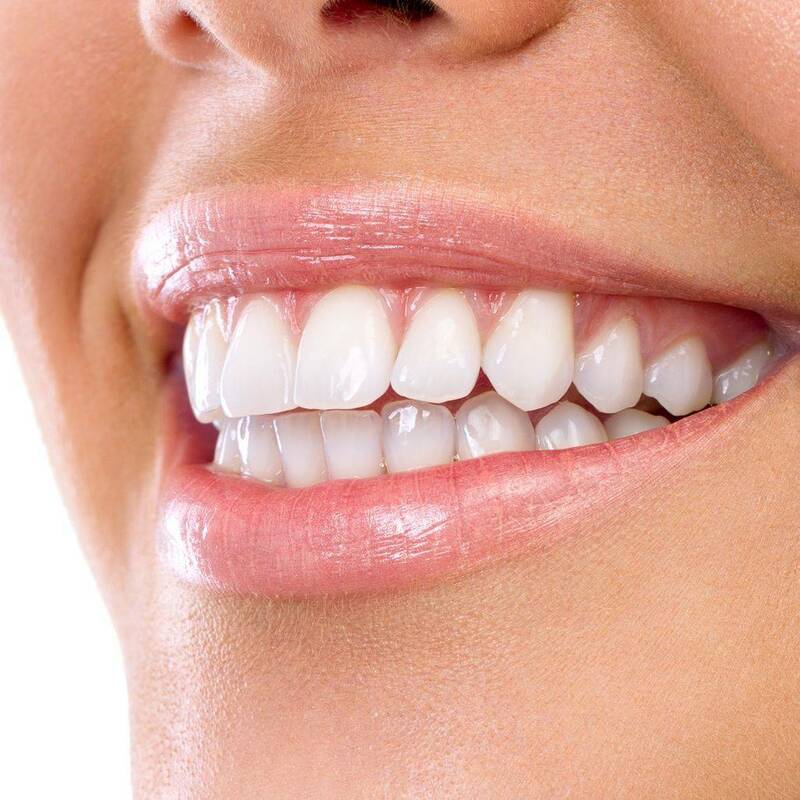 An LED (light emitting diode) whitening system is a bleach-based treatment, It acts as a catalyst on carbamide peroxide, which becomes hydrogen peroxide, the bleaching agent that whitens your teeth. The process takes 20-30 minutes and can whiten the teeth up to 5 shades. Permanent lip makeup can add fullness, balance crooked or uneven lips, and even minimize the appearance of wrinkles around the lips. You can pick a shade that matches your favorite lipstick, or a neutral shade for a natural look. 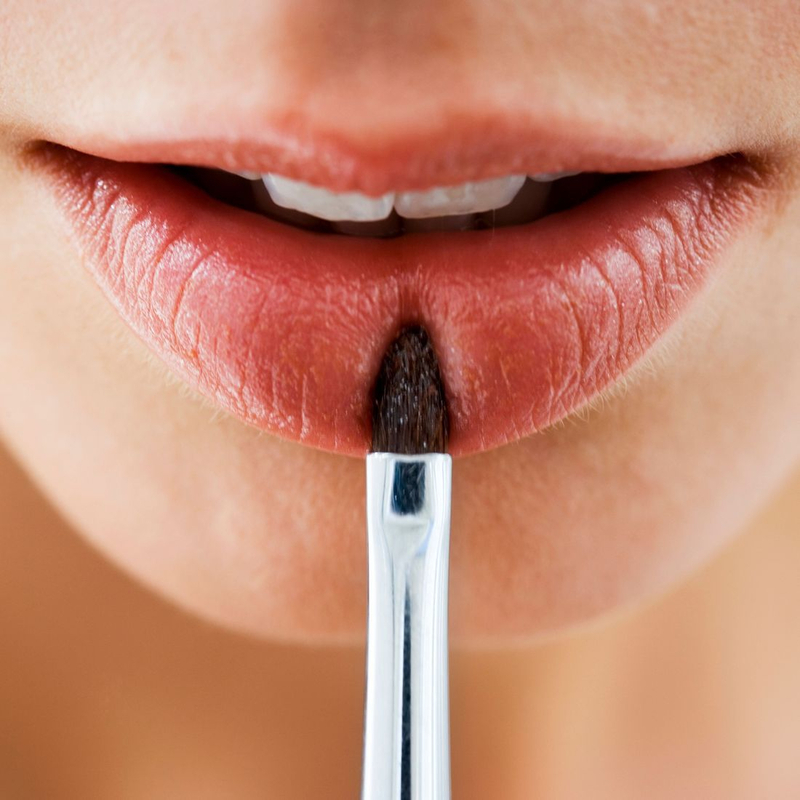 Both permanent lip liner and lipstick can be applied in a variety of colors. Bad microblading? Old permanent eyebrows? This can be handled without lasers. Makeup removal is more of a process than a singular procedure, but great results can be achieved.